Absolutely - we don’t think or recommend you should do business with anyone who doesn't guarantee their work! Your investment will come with peace of mind. My goal is to exceed your expectation in every way! If things don’t go as well as you or I would like, I will do whatever is necessary to make things right, or I will refund your money back.  My business depends on treating people right and providing great professional photography. I want you to feel totally secure in your choice and your investment. That’s just how I work! Are you a potential client with a question? Send that email on over friend, I’ll be happy to get you all taken care of! Whether it’s a scheduling conflict, outfit questions or you just want to talk photography stuff, I’ll be back to you within a few hours. Please email me or schedule a call and I’ll get back to you ASAP. Looking to hire a photographer to build your personal or business brand? So exciting! I’m ready and eager to help you with your project. My goal is to provide a level of service that exceeds your expectations. Did you find an error on the site? Oh no! I make mistakes from time to time, so I thank you kindly for letting me know of any site errors! I greatly appreciate your help in pointing them out. Are you a photographer with a question? Send me a message and let’s talk. I’m always willing to hear from other photographers and I enjoy sharing information. Knowledge is a powerful tool and it only makes us stronger. Need a photographer at your convention? Wonderful! Let’s talk so I can help you optimize your time and take the stress out of scheduling staff to visit the studio. Thank you for taking the time to join.